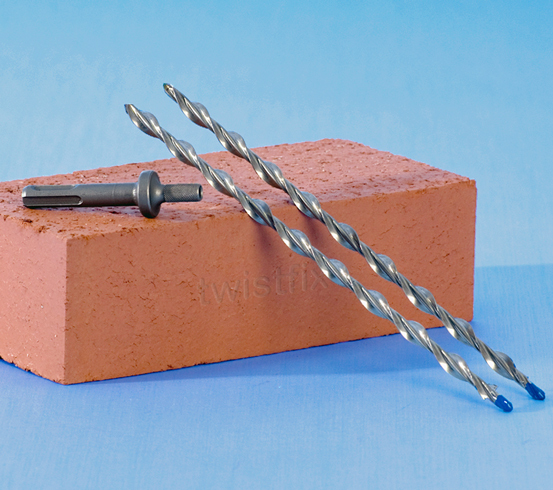 The Twistfix brand is synonymous with high quality and cost-effec­tiveness; specialising in superior product supplies for the renovation and repair of brickwork. Whether walls are damp, cracked or are affected by mould or moss growth the Twistfix catalogue offers solutions that help home-owners, professional builders and architects to remedy the problem.­ Supplying damp proofing and masonry repair products to a diverse client base, Twistfix products enable building repair and refur­bis­hments to be carried out to a professional standard quickly and easily. Damp causes a multitude of problems within buildings. The materials of a building can become seriously impaired and a damp environment provides the perfect place for colonies of mould to grow. Some of these moulds can be extremely damaging to human health, causing skin and lung complaints. 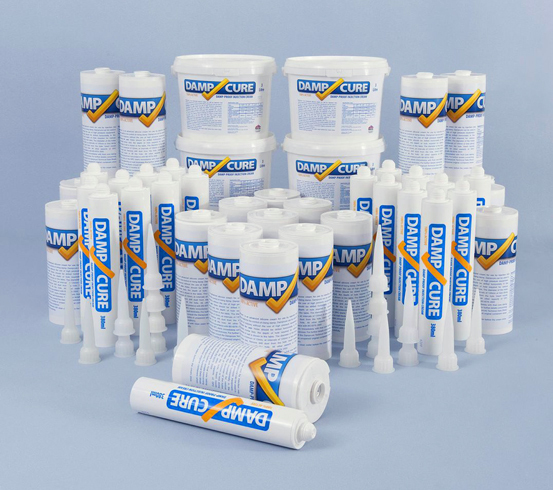 It is clear that adequate protection from these damaging effects is required and the extensive Twistfix range of damp treatments and damp proofing methods easily meets and exceeds requirements. From damp proofing creams and paints to humidity control units and basement tanking membrane, Twistfix are able to provide professional solutions to any issue caused by damp in old houses. Damaged and weakened masonry is equally problematic. 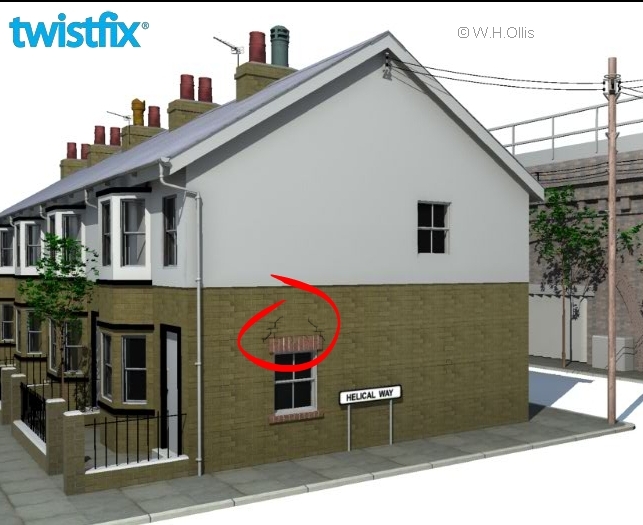 The structural repair of sagging lintels and cracked walls must be carried out immediately that the defect is noticed, using high strength reinforcement bars, replacement ties and crack repair kits of superior quality such as those provided by Twistfix. Used in both new-build and retro-fit applications, our patented stainless steel wall tie products are unique and are manufactured to exacting and unrivalled standards. 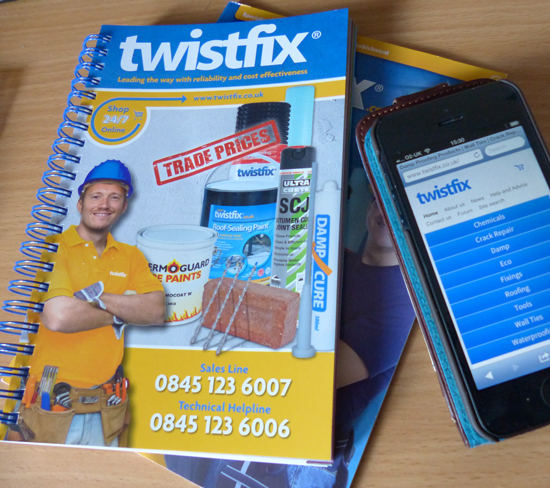 The Twistfix website, as well as providing quick, clear and easy access to hundreds of products, contains the details of our find-a-contractor scheme. Contractors who join this scheme quickly find that, as the Twistfix brand is so well known and respected, new leads are created. The website also features a forum along with a number of informative video guides explaining how to use our products, meaning contractors and builders can improve their skills while competent DIY-enthusiasts can gain an insight into the best methods of utilising these essential products. Part of the Twistfix dedication to ensuring customer satisfaction is cost-effec­tiveness and we continue to keep our prices among the most competitive in the UK. Our website features a constantly changing selection of special offers including products designed for the renovation and repair of brickwork in order to further enhance our offerings. These low prices do not in any way compromise the superlative quality of our products, which are of the highest standard available in the UK. 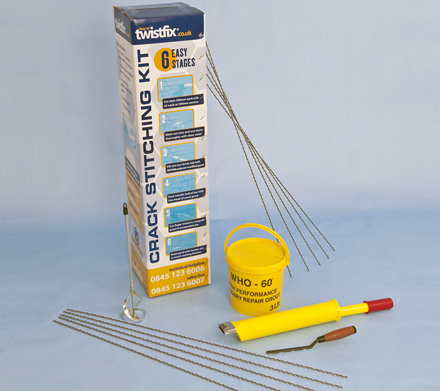 For further information, advice and support on the products and services available from Twistfix, please contact our experienced team personally on 0845 123 6006 or email us at sales@twistfix.co.uk.